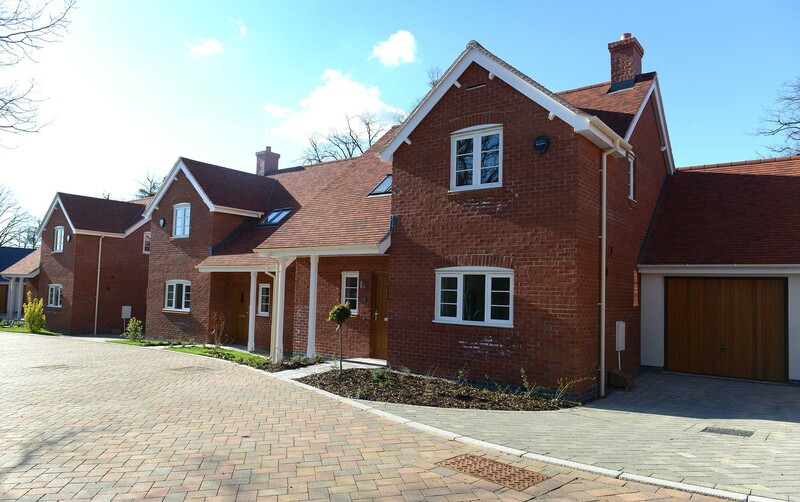 Speller Metcalfe was contracted by repeat client Blue Cedar Homes to transform a former bottling factory and its surrounding land into 12 freehold luxury houses for the over 55s. 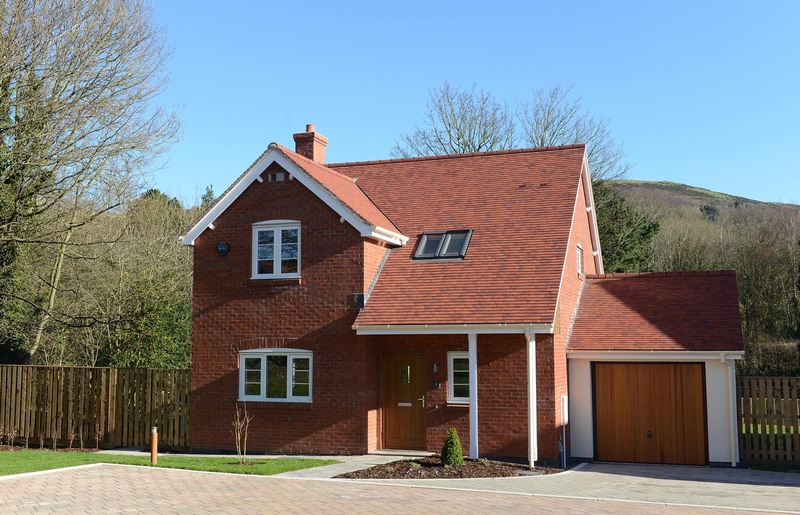 As part of the planning requirements, Blue Cedar homes had to provide a certain number of affordable houses in addition to the 12 private houses. 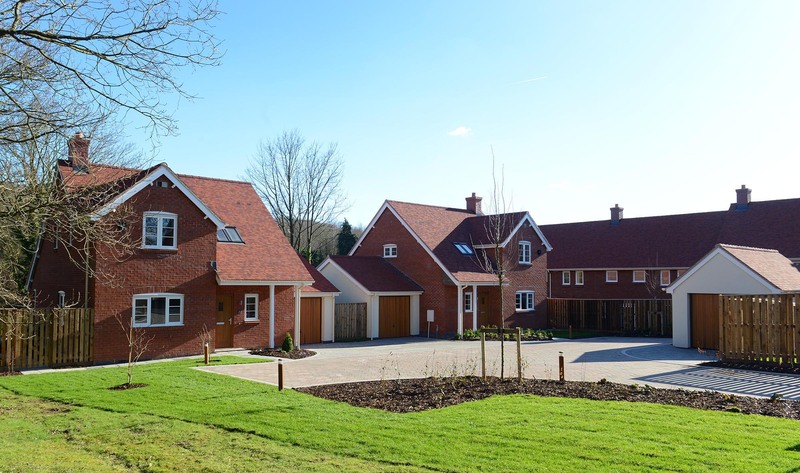 Speller Metcalfe was contracted to build four properties for shared ownership and nine affordable houses for Housing Association, Fortis Living. 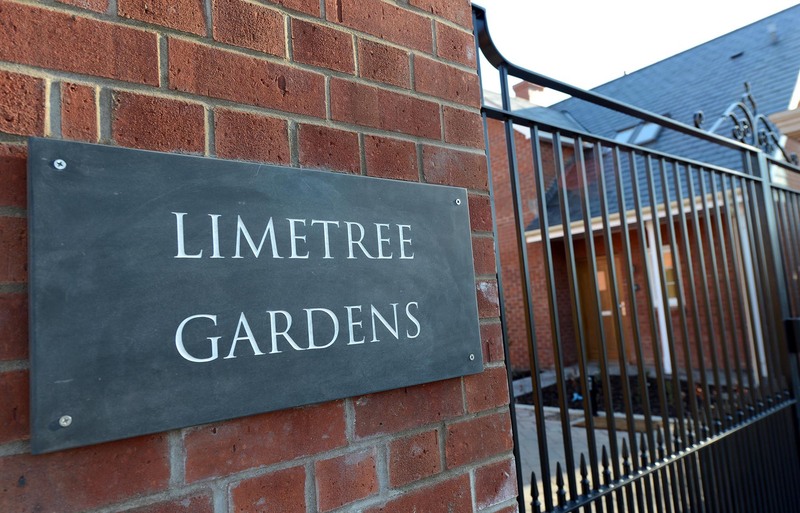 The newly named Lime Tree Gardens development offers communal gardens with a summer house and an on-site shop, accomplishing Blue Cedar’s brief to create a safe and comfortable environment for independent living. 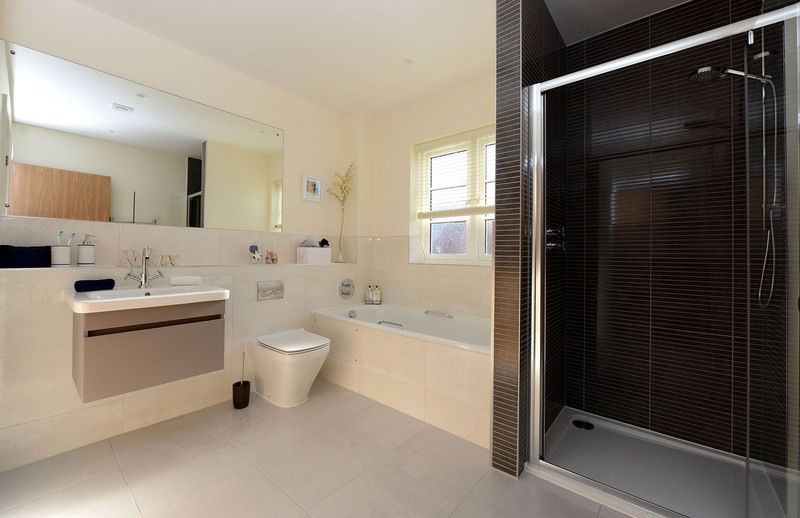 Lime Tree Gardens has been built to a high quality, with all properties including a contemporary kitchen with granite work tops, dining room, lounge and a downstairs and upstairs bathroom. With the development being a joint venture between two clients, Speller Metcalfe’s project team had to work closely with both Blue Cedar Homes and Fortis Living to create a development suitable for both of their needs. The project also included the development of a car park for residents and visitors to use.